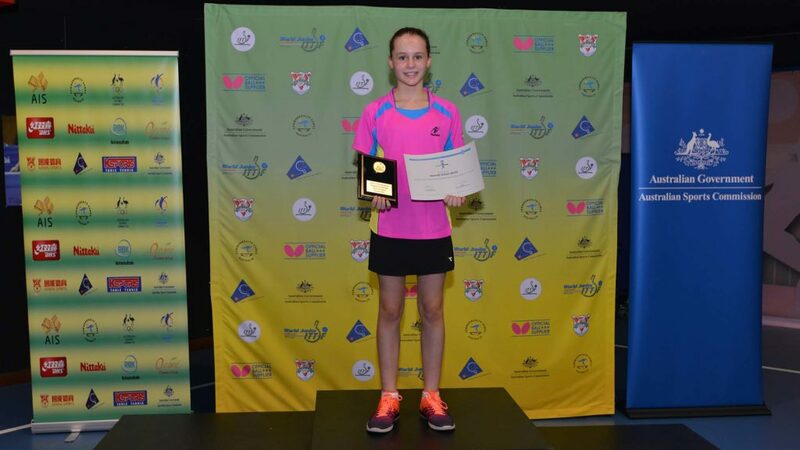 Home for the 2017 Australia Junior and Cadet Open; prior to play beginning in Tweed Heads, the east coast city was the home for an ITTF Oceania Hopes Week and Challenge. Proceedings commenced on Saturday 1st April and concluded on Tuesday 4th April; the head coach was Slovenia’s Jose Urh. Overall seven boys and five girls born in 2005 and 2006 attended; in addition to Australia, players and coaches travelled from Fiji, New Caledonia and New Zealand. Home for the whole initiative was the Seagulls Table Tennis Club, a venue which proved most suitable for the occasion. Ten table tennis tables, a more than sufficient quantity of balls, allied with responsive coaches combined to realise a most success venture. A most comprehensive itinerary was the order of affairs. Two training sessions were held on two of the three days allocated; on the remaining day it was one session in order for the players to rest. The concluding day was allocated to a tournament. Stretching exercises started the daily routine with an emphasis being placed on footwork and technical skills as matters progressed. Three physical sessions were held as well as multi-ball exercises being conducted and the opportunities for coaches to conduct sessions being held. For me was the first time in Oceania. Now I understand much more better the situation in this part of the world; here the players from Oceania must make a big sacrifice. I tried to do my best to show them the way of my kind of thinking and working. There was a really good atmosphere; if I will have the opportunity I will return with pleasure. Australia emerged the most successful in the Challenge tournament. 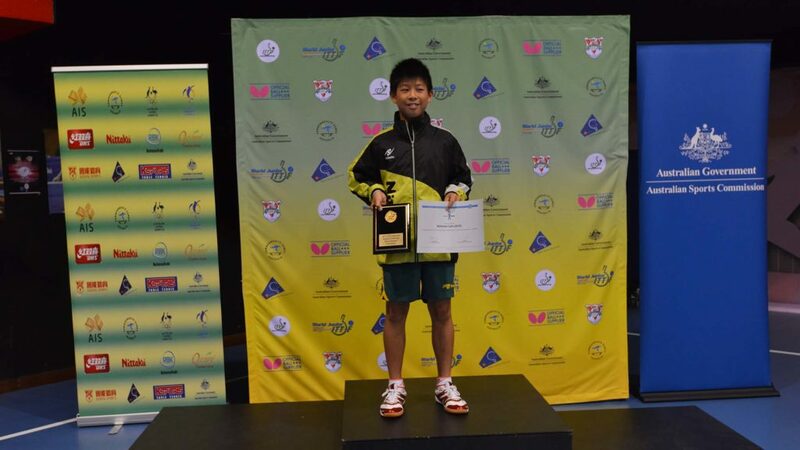 Nicholas Lom finished in first place in the Boys’ Singles event ahead of brothers Bae Hwan and Bae Hwon. Meanwhile, top prize in the Girls’ Singles competition went to Hannah Green with twin sister Olivia Green in second place. New Caledonia’s Magalie Chen secured third place. 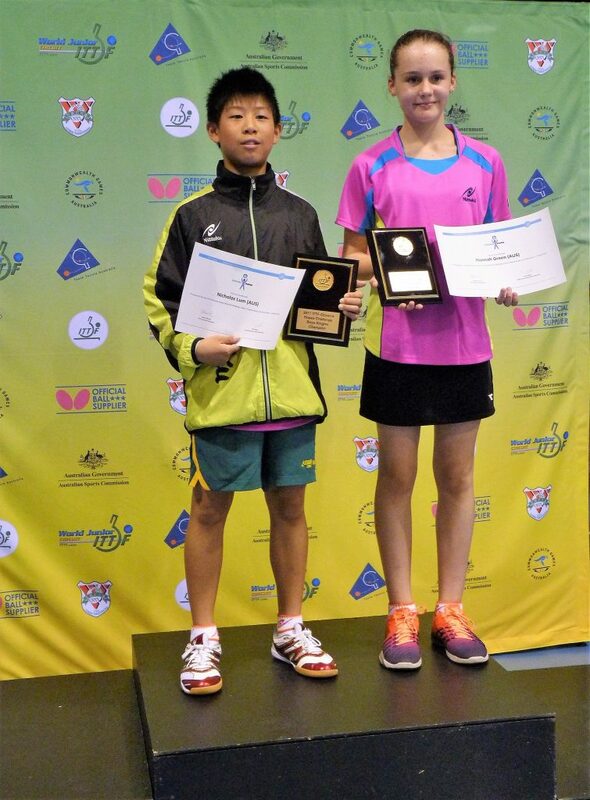 Fiji’s Vicky Wu, New Caledonia’s Quillan Kortaa, New Zealand’s Aleks Clarksson and David Guo completed the remained places in the Boys’ Singles event; the other positions in the Girls’ Singles competition were filled by New Caledonia’s Magalie Chen alongside New Zealand’s Angela Zhang and Emily Jin. 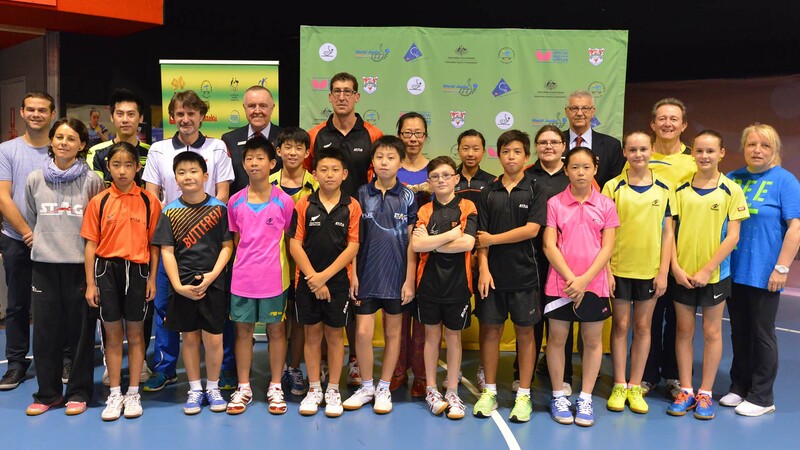 Each association was represented by a coach; Liang Lihua travelled from Fiji, Cathy Gauthier was present from New Caledonia, whilst for New Zealand, both Jessica Macaskill and Ben Duffy attended. The Australian coach was Paul Green.